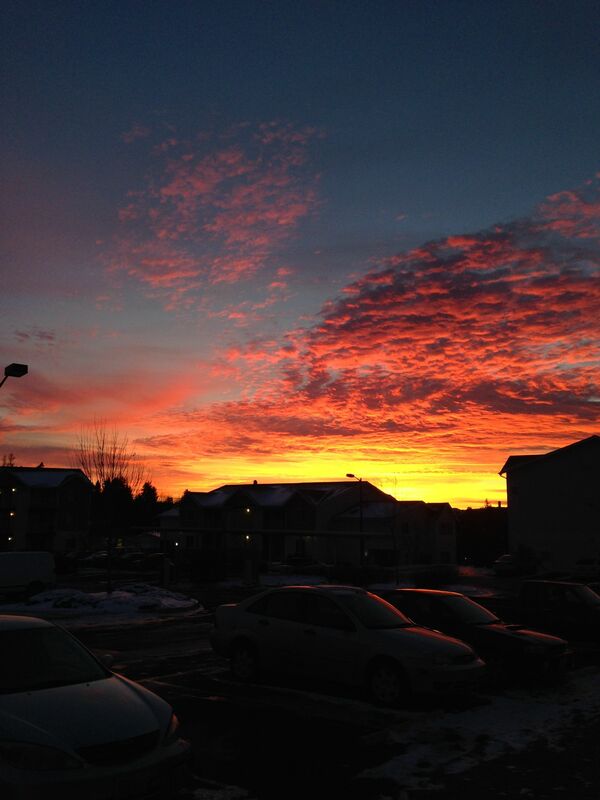 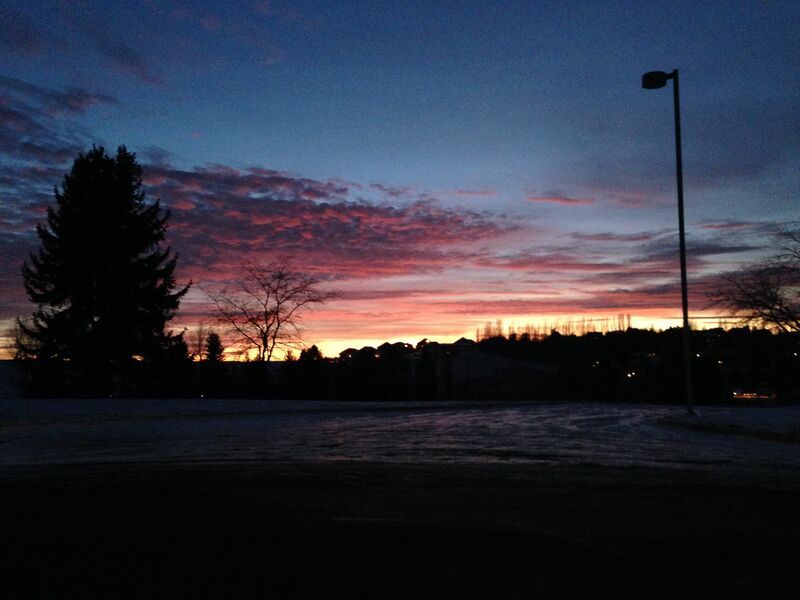 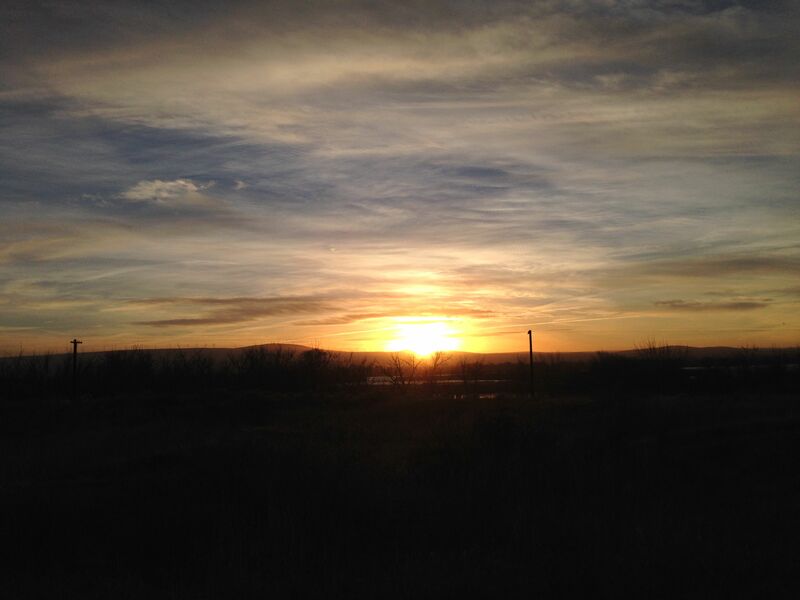 This entry was posted in Photos and tagged photography, photos, sky, sun, Sunset, winter sky. 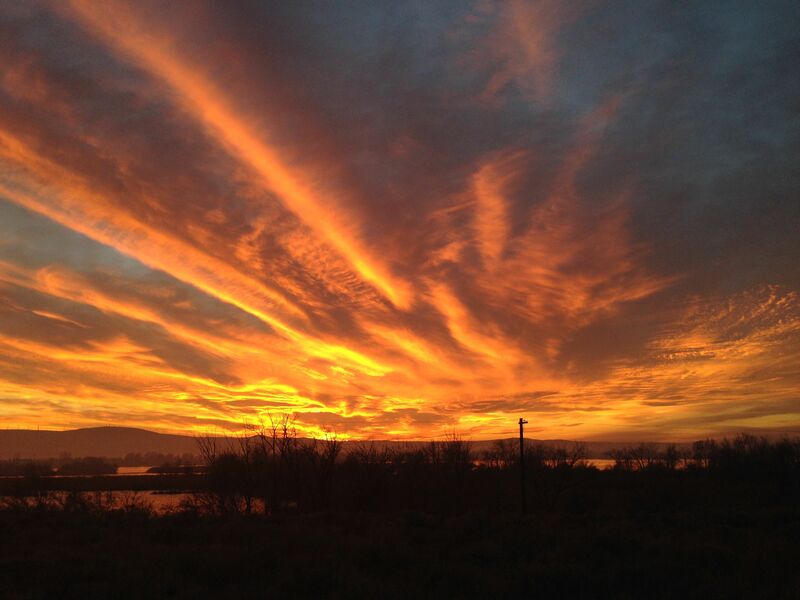 This picture of the Columbia River was my inspiration for this poem. 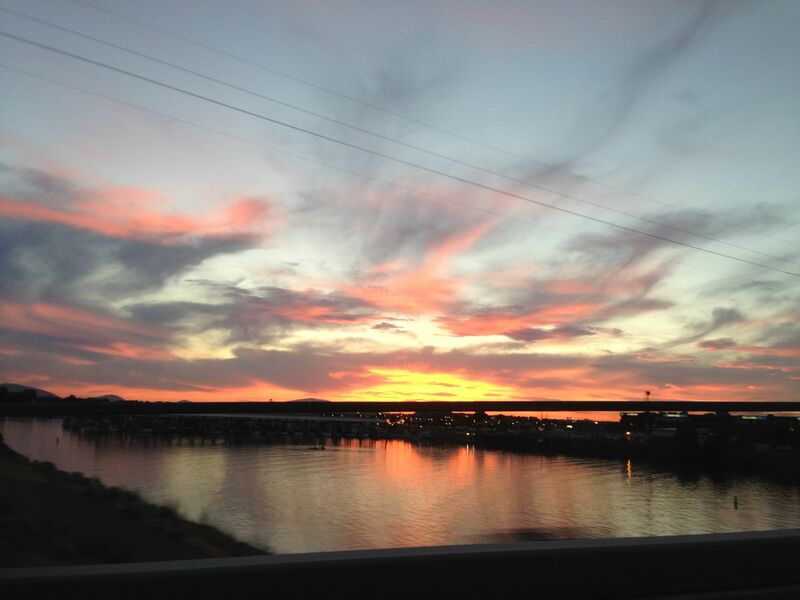 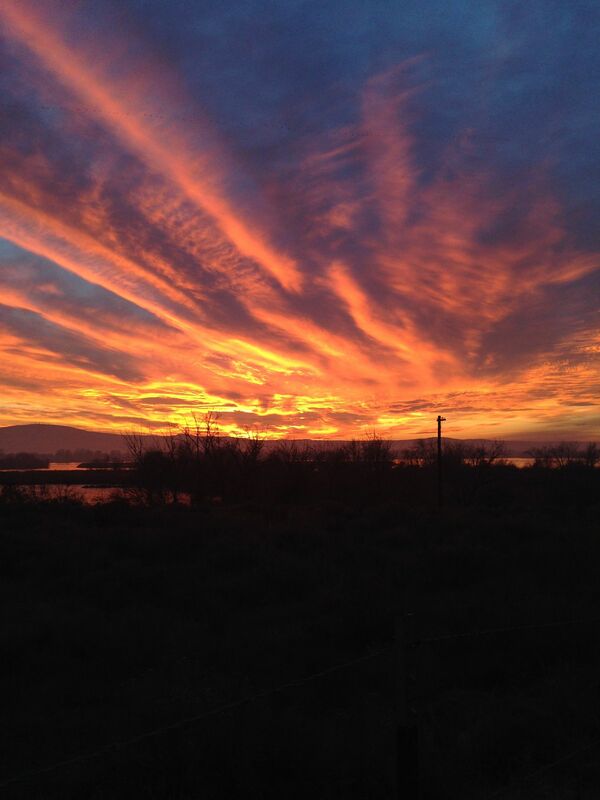 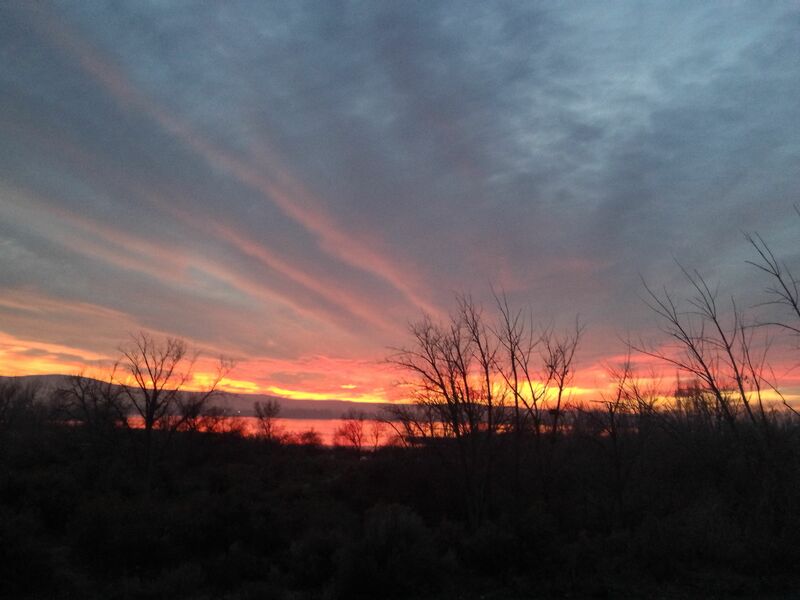 This entry was posted in Poetry and tagged columbia river, poem, poetry, Sunset, Writing.